At localseoservices.net, we pride ourselves in helping other businesses generate more revenue by leveraging the power of the Internet. When this is accomplished with real results, your website becomes a tremendous asset to your company. You want to look good, but you don't have to be the best looking site on the web. You just have to get your prospects to see you and to want to buy from you. It's kind of like a billboard. If nobody drives down the street that you are advertising on, then no one will get to see your ad. 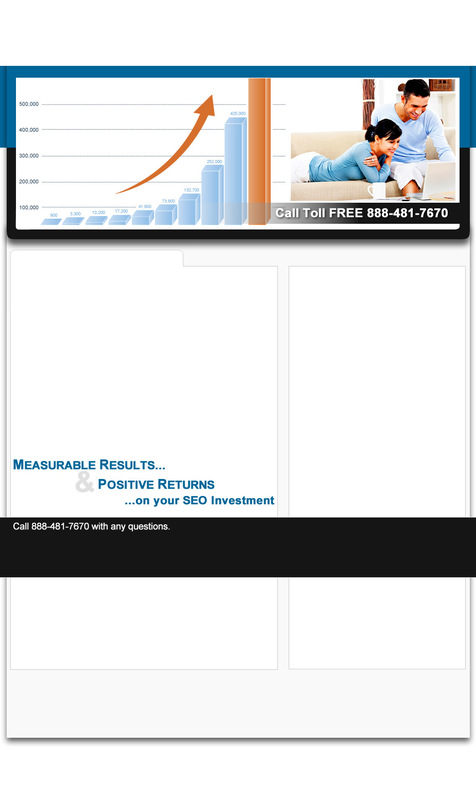 On the Internet, seeing your ad is being on page one of the major search engines. We have a combined total of 50 plus years of hands on application development experience. From writing COBOL programs for an IBM Mainframe computer, to experiencing the development of the internet and all of the latest and greatest computer automated technology. We understand how to harness the power of it. Working as a team, we develop and implement the plan to get more traffic to your website and and have a good percentage of it make a purchase. We only use Ethical SEO whitehat techniques to improve your search ranking results. We do not perform any activities that will get your site penalized, banned, or blacklisted on any of the major search engines. We do not use or recommend using any micro sites, doorway pages, cloaking, hidden text, keyword stuffing, or blackhat techniques.